Power Carp was developed on gruelling continental waters like Madine and Orient by some of the world's greatest carp anglers. 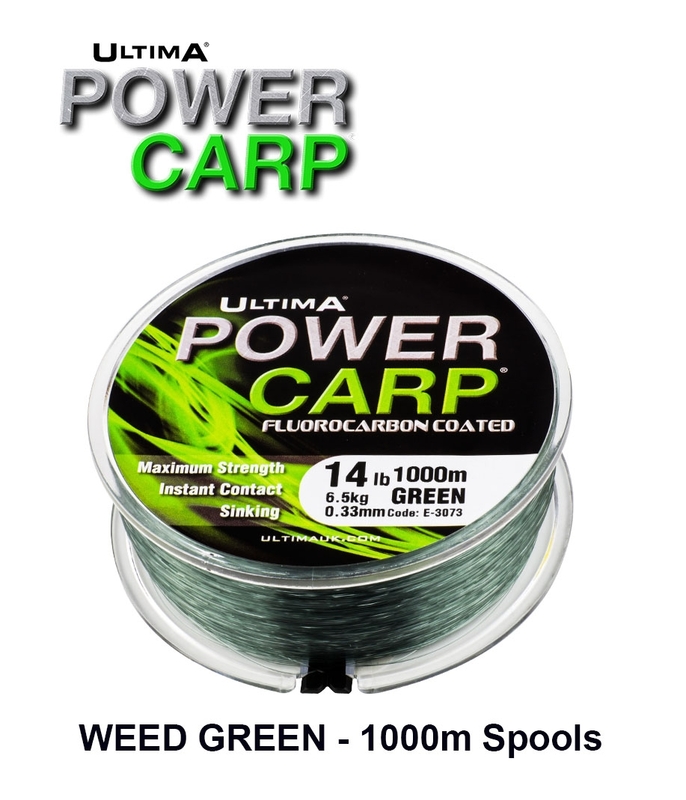 Power Carp incorporates the most advanced copolymers in the world carp to make it the strongest carp line there is. 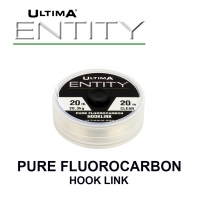 Performance is further enhanced by the application of a fluorocarbon coating making Power Carp quick sinking, extremely abrasion resistant and virtually invisible in water. The stretch factor of Power Carp engineered to be very low to deliver outstanding bite detection, even at distance. Power Carp has been used by the winners of the World Carp Classic on five separate occasions and is viewed by many as the ultimate carp line. 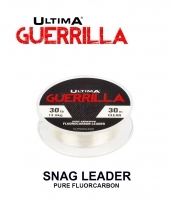 "I have been using this material for my all round, go anywhere spools and nothing matches Power Carp when it comes to sheer strength and reliability"
"The first and most versatile Ultima Carp product that raised the bar for carp line performance everywhere. 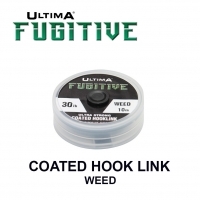 Ultima’s experience in producing world beating saltwater lines enabled us to produce strength and abrasion resistance previously unknown in carp fishing. This line has such strength and reliability that that I will always turn to in many situations knowing it will give me total confidence"
"Ultima Mainlines are outstanding for sheer strength and Power Carp is unmatched"
This is my mainstream line from the mainline range of products. 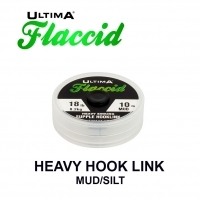 I have been fishing this at close range where the medium density weight of the fluorocarbon coating allows slack or semi-slack lines to be used. I have also been fishing this without leaders up to 120 yards in the 14lb version with tight lines. I have been using the mist green version which is nigh on invisible in most lake colours. So far I haven't seen any other line that can do short and long range fishing in the same breaking stain! The oustanding feature of Power Carp is its versatility and reliability in almost every situation. If you are looking for one main line that you can use with total confidence this would be the choice. Of all the products we have released in the past few years, Power Carp is probably the most remarkable and its success has grown steadily as more and more anglers realise just how good and how unique this line really is. Producing any line is usually a question of objectives, decisions and compromise. It’s all a question of striking the right balance. What sets Power Carp apart is that it delivers exactly what is required in every department, strength, knot strength, abrasion resistance, direct contact and presentation. It is the perfect line for its purpose and it is unique. Proof of Power Carps performance and acceptance at the highest level was first demonstrated when it was used by Peter Truckle and Andy Judd to win the WCC title at Lac Madine in September 2008. Since then it has gone on to be used by the winners of five more WCC titles.